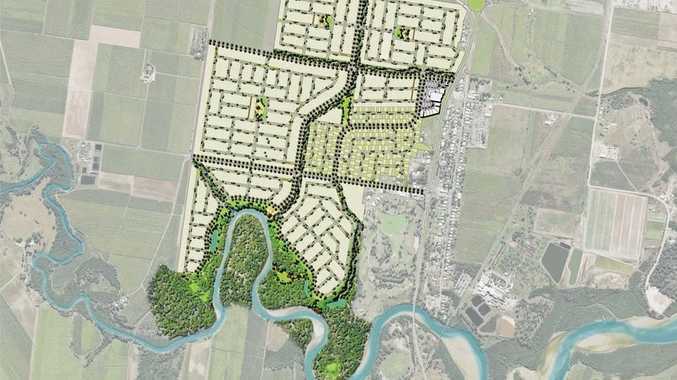 ALMOST all the large housing estates in the Mackay region have plans to open more stages within six to eight months, after years postponing the release of land.. The demand has caught Mackay Regional Council by surprise, and it has brought in consultants to manage the workload. There are stages opening at Kerrisdale Estate, Pointglen Estate, Richmond Hills and The Waters, Ooralea in the next six to 12 months. Kerrisdale Estate developer, co-owner Lawrie Shuttlewood, said he would open the next stage of Kerrisdale by July. The Waters at Ooralea is a large 2700-lot estate expected to take about 30 years to fully develop but manager Val Baretta said about 400 lots were already approved and the company hoped to make 100 available in the next 12 months. Pre-selling started at The Waters about five weeks ago and so far 60 per cent of the latest release (13 lots) has sold. He also said 16 homes were being built.